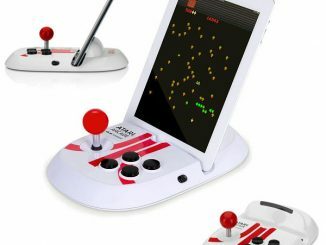 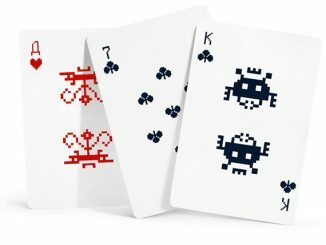 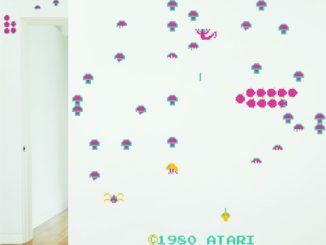 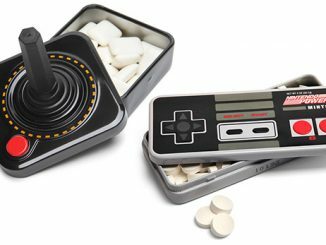 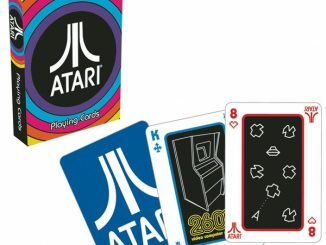 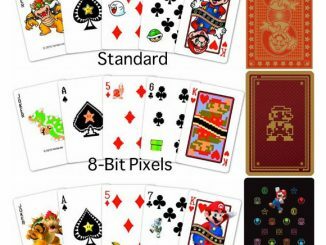 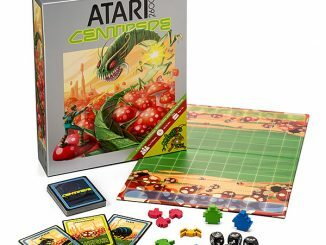 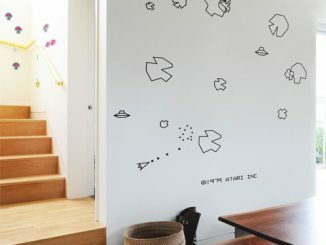 Fans of retro video games can now enjoy playing cards and at the same time drool over cool images from old school Atari games such as Asteroids, Breakout and Centipede. 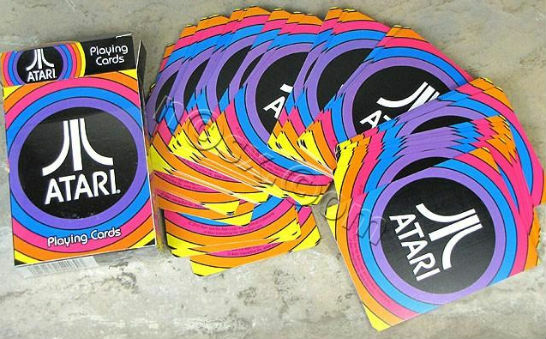 The Atari playing cards are manufactured by Aquarius and they’re regulation issue solvent-coated cards that are easy to shuffle. 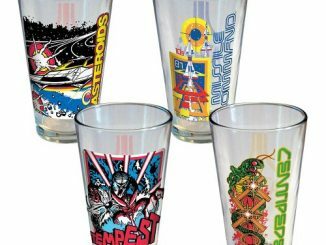 They’re smooth so they glide across the table like a swan trawling water. 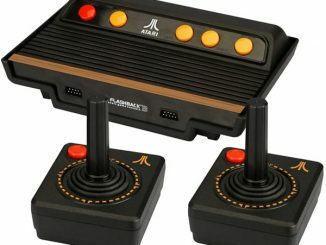 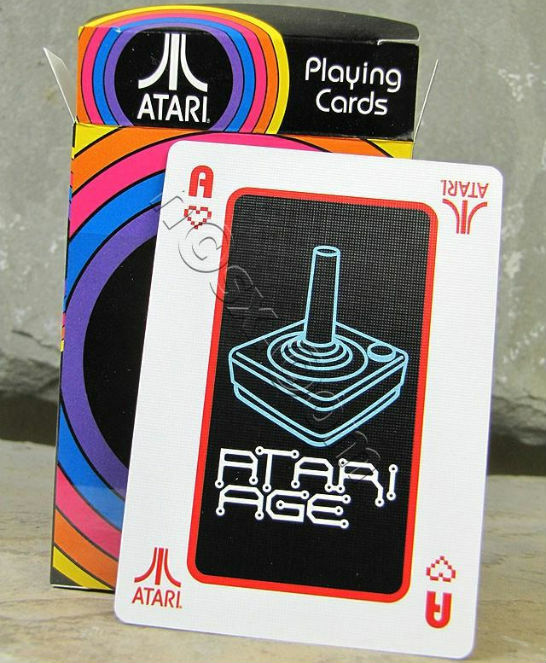 The designs on the cards are stark and basic which reflect the primitive simplicity of the Atari 2600 when that fake wood-paneled console was the king of the video gaming industry 30 years ago. 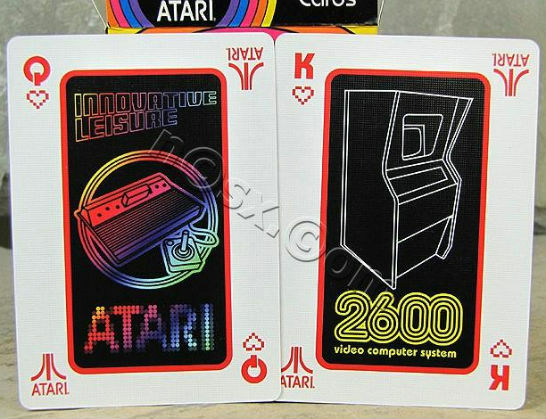 The Atari Playing Cards can be purchased from the NCSX Shop for $6.50 per set.